Ida Andia of Romania is finishing her predictions today for the ten songs that she think will qualify to the Grand final. Her focus today is on the Netherlands. The last song I am looking at could be the first one in the Grand final. 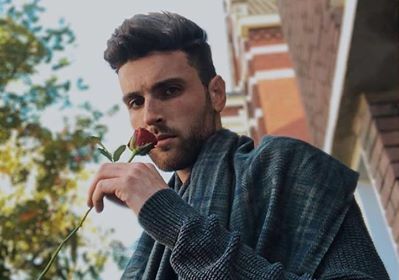 Duncan Laurence has a sweet voice and his song could be winner. I love the lyrics: “Small-town boy in a big ARCADE” – an opposition. The Netherlands could win the contest after 44 years from the last victory.